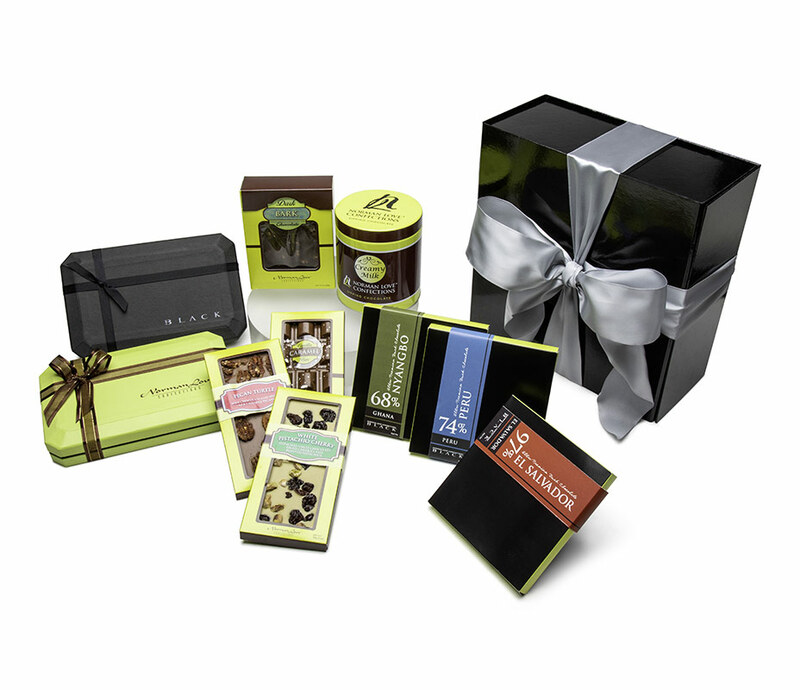 Celebrate the holidays with our premium chocolate assortment. Hand-crafted by world-renowned chocolatier, Norman Love, who started his career as Corporate Executive Pastry Chef at The Ritz-Carlton. Superior ingredients, including spices and nuts, are paired with chocolate with varying degrees of intensity to create new flavor combinations. Color, shape and texture are given equal weight as taste, resulting in edible works of art. 15PC SIGNATURE CHOCOLATE GIFT BOX: A decadent assortment of milk, dark, and white chocolates and truffles from our award-winning signature collection. This product does not contain preservatives and is best enjoyed within 3 weeks of delivery. If you are buying a gift, please choose an appropriate delivery date to ensure freshness. 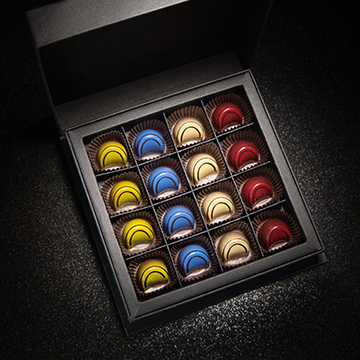 15PC NORMAN LOVE CONFECTIONS BLACK™ CHOCOLATE GIFT BOX: A collection of premium dark chocolates that celebrates the unique flavors of five distinct areas. With cocoa percentages varying from 68% to 88%. This product does not contain preservatives and is best enjoyed within 3 weeks of delivery. If you are buying a gift, please choose an appropriate delivery date to ensure freshness. VANILLA CARAMEL BAR: A gorgeous Swiss milk chocolate bar studded with pockets of gooey Tahitian caramel and vanilla ganache! PECAN TURTLE CHOCOLATE BAR: Whole pecans are caramelized, spiced, and then sprinkled into a bar of our signature milk chocolate that fans of the classic turtle candy are sure to love. WHITE CHOCOLATE PISTACHIO CHERRY BAR: This pistachio-flavored white chocolate bar includes a delicious blend of whole roasted pistachios and dried cherries. 68% NYANGBO CHOCOLATE BAR: Harvested in the southern part of Ghana where growing cocoa trees has been a tradition for over a century. From the Gulf of Guinea beaches to Lake Volta, the land is constantly washed by tropical storms, creating a lush growing environment that produces chocolate that is both sweet and spicy. 74% PERU CHOCOLATE BAR: Harvested from a small yard of trees found in the foothills of the Sierra Piura, the chocolate found in this confection features an enticing blend of cocoa, black tea, vanilla, prune, pepper, and licorice flavors. 97% EL SALVADOR BAR: The criollo influence in these beans, along with the near sea level terroir, create a chocolate mellow enough to eat as a 97%. Starting with a floral approach, this chocolate develops with grassy, slight spice, black tea, and hints of berry fruit flavor notes. This cacao is acquired through a Fair to Farmer, direct trade relationship by Mesocacao, a startup chocolate company specializing in Central American flavors. Composition: 97% lightly-roasted cacao nibs, and 3% Honduran cane sugar. DARK CHOCOLATE ALMOND & HAZELNUT BARK: Savor each bite of fresh roasted almonds and hazelnuts bursting from this decadent 61% dark chocolate bark. CREAMY MILK SIPPING CHOCOLATE: 14 oz. Creamy Milk Sipping Chocolate. A velvety smooth milk chocolate made with whole milk powder and vanilla is the perfect balance of sweetness and silky cocoa. Orders placed 12:30 p.m. EST Monday-Wednesday will be received by Friday. Orders placed between 12:30 p.m. EST Wednesday through 12:30 p.m. EST Sunday will deliver by Wednesday the following week. Please see below for holiday delivery exceptions. 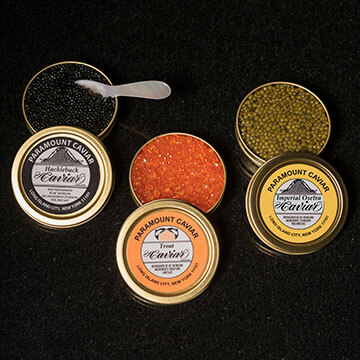 To add a gift note to your holiday order, please chat online or call: 800-222-6527. *Thanksgiving orders must be received by 2PM EST Tuesday, November 20th to be delivered by Wednesday, November 21st. Orders placed between 2 PM EST Tuesday, November 20th and 12:30 PM EST Wednesday November 21st will be delivered Friday, Nov 23rd. This item will incur a $36.95 shipping fee and is only available for shipment in the continental United States.